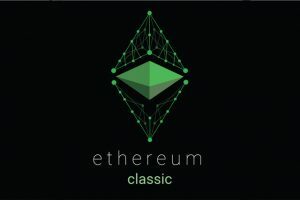 Ethereum Classic now takes the sixth position in the list of cryptocurrencies with the largest market capitalization. 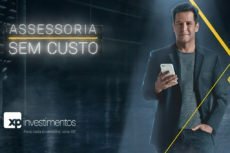 Despite being not enthusiastic about cryptos, the largest brokerage in Brazil will enter the crypto space by launching an exchange for Bitcoin and Ethereum in the near future. 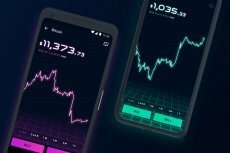 Cryptocurrency trading platforms now have a serious competitor: Robinhood Crypto offers services to its users absolutely free of charge. 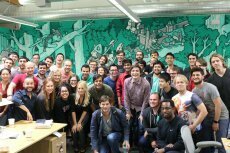 Robinhood’s zero commission approach for its clients will surely give other crypto exchange a run-for-its-money. 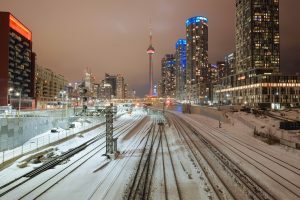 One of the most traded cryptocurrencies reached the new level and gave rise to the new wave of interest. 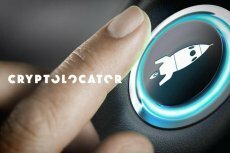 Cryptolocator unveils international trading platform focused on Ethereum trading that ensures maximum security for transactions and user data. 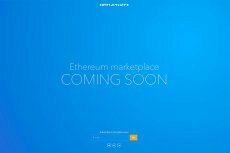 Cryptolocator, an international marketplace for Ethereum trading, will be launched in the middle of October 2017. 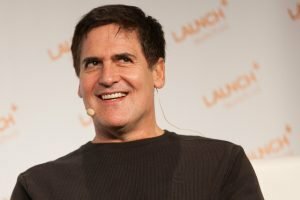 Pundits like Mark Cuban claim that Bitcoin is in a bubble. But Daniel M. Harrison shows how fundamentally markets are altered by the Blockchain and Ethereum. Risk-free trading of crypto is making some traders hefty sums. 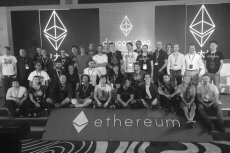 Coinspeaker’s Editor-in-Chief Daniel M. Harrison shows how they are doing it so consistently. 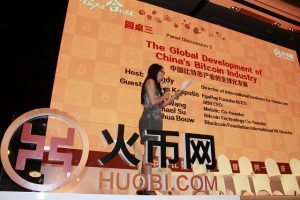 The move can be rather eventful for the cryptocurrency ecosystem especially if followed by other large Chinese exchanges.